The Phillips. 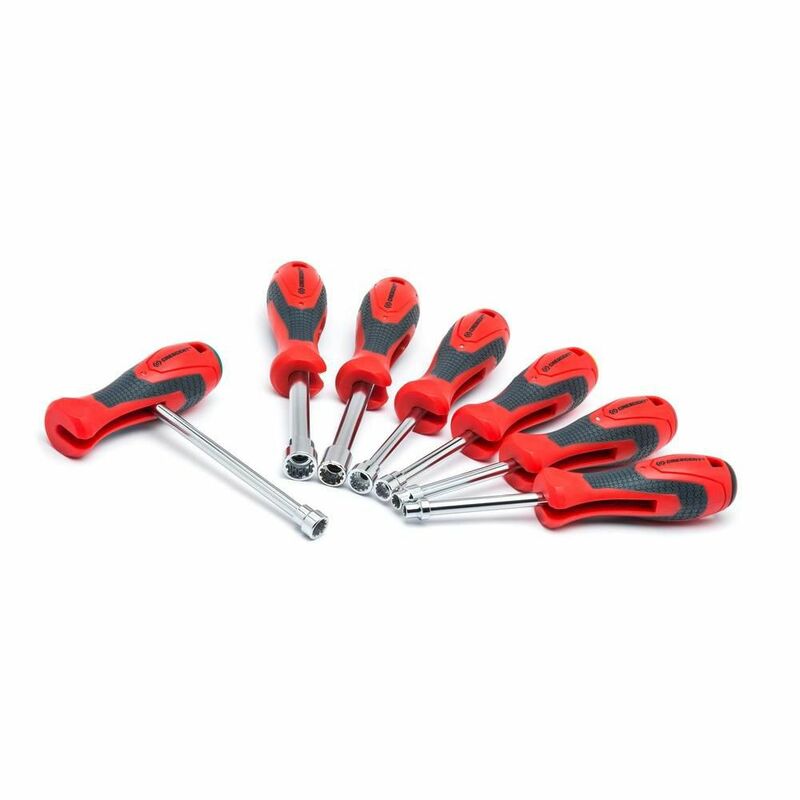 The Phillips<sup></sup>, slotted and square recess screwdrivers in this 7 piece set feature a precision-machined tip for an exact fit. 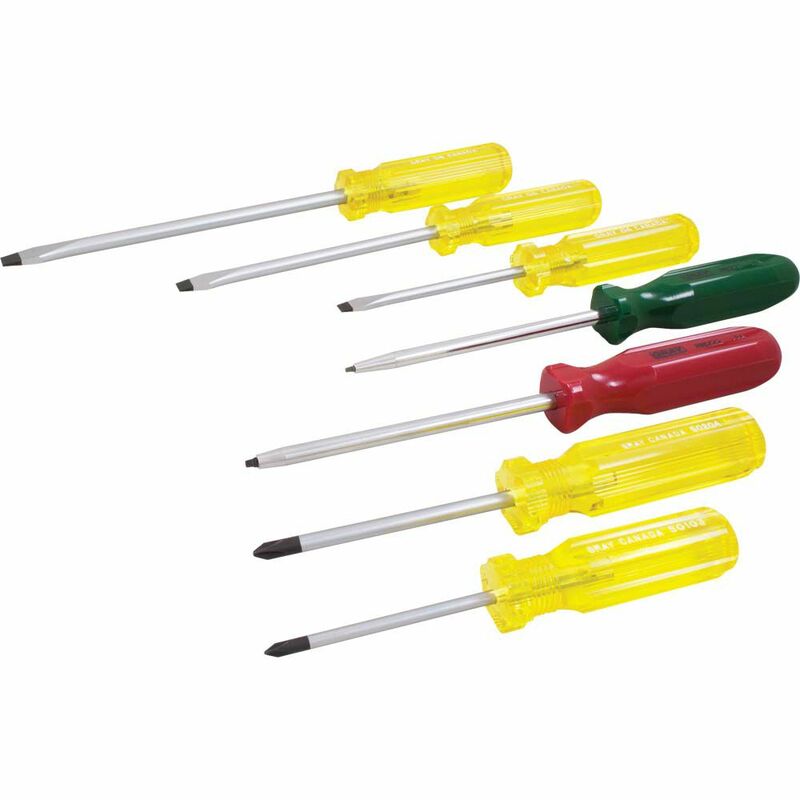 High visibility, oil and solvent resistant acetate handle provides a secure grip. 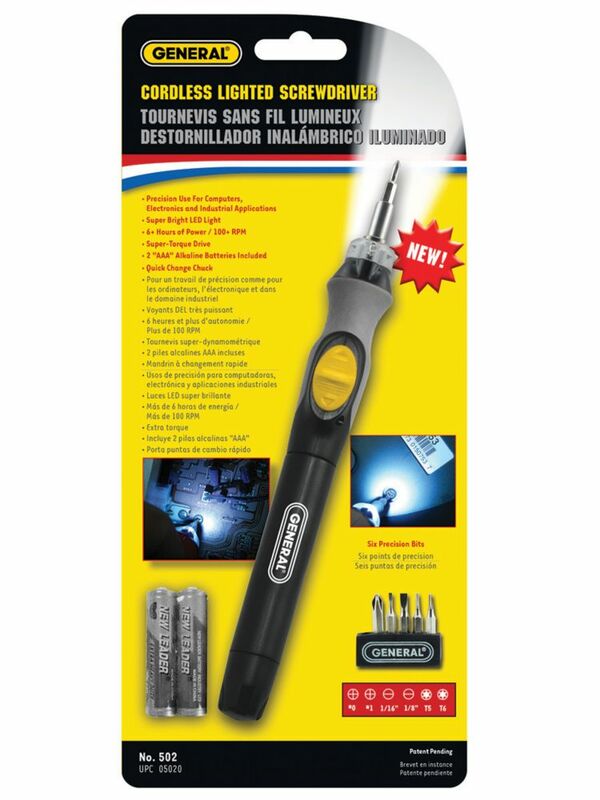 Made in Canada and backed by Gray Tools worry-free lifetime warranty.